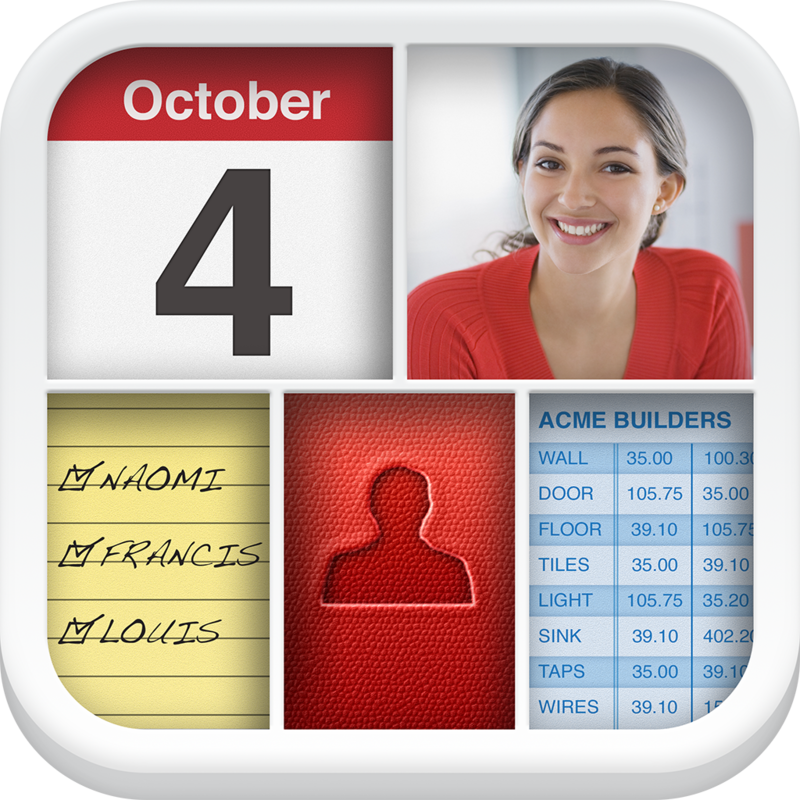 Bento 4 for iPad - Personal Database by FileMaker, Inc.
Bento 4 for iPad is the redesigned, reinvented and revolutionary new version of the leading personal database app for iPad. Organise contacts, track projects, plan events and manage lists – the fast and easy way! Bento 4 for iPad has been reinvented from the ground up and includes numerous innovations that have never been seen in any iPad app before! - Comes with 25 ready-to-use database templates that can be easily customised for whatever you need to organise, or download even more from the Bento Template Exchange – all for free. 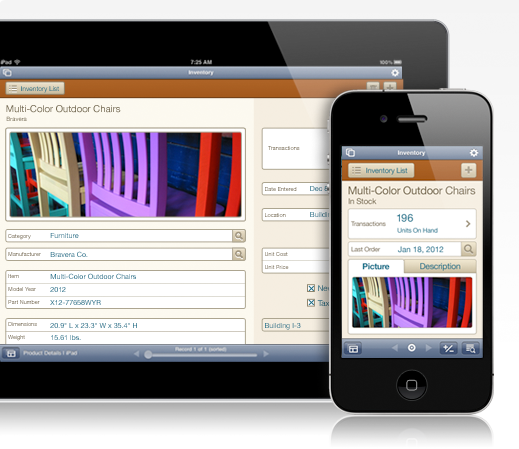 - Design your own personal iPad database app from scratch using powerful form design tools that are drag and drop easy. - Choose from a variety of beautiful themes to add coordinated colors, backgrounds, fonts and shading to make your information easier to view, search and edit. - Bring important information together on one screen so you can organise contacts, track projects, plan events and manage lists of just about anything in a single iPad app. - Organise virtually any type of information. Bento stores more than 20 different types of data, including text, numbers, dates, times, durations, ratings, addresses, images, GPS locations, encrypted data, voice memos, calculations, check boxes, choices and more. - Add formulas and calculations with a few taps. See summary stats for each column, including counts, sums, averages, maximum values and minimum value - without typing any formulas. 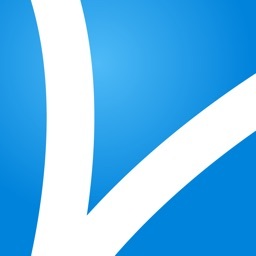 - Get easy and accurate data entry using pop-up choice lists, check boxes, and more. - Scroll through your table with a simple swipe up, down or across and sort with a tap. 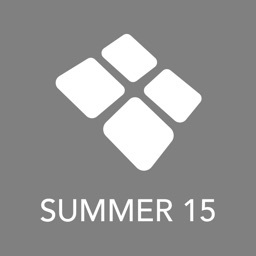 - Create collections that group information into subsets – just like Playlists in iTunes. - Bento 4 for iPad requires iOS 5. - Synchronisation with Bento (Mac) desktop software requires Bento 4.1 (Mac), and a Wi-Fi wireless connection. - Data stored in Bento 1 for iPad is moved to Bento 4 for iPad. 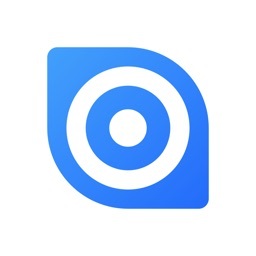 - iPad Contacts app data and/or Mac OS X Address Book data will be imported into a Bento Contacts library and disconnected from the source application. - Mac OS X iCal data will not be imported into Bento 4 for iPad. 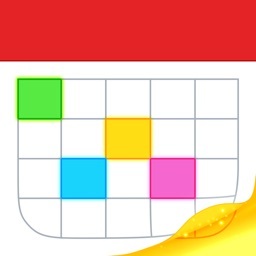 - Events and tasks from iCal are not accessible in Bento 4 for iPad. - Images from iPhoto are not accessible in Bento 4 for iPad library but are accessible via Bento Media fields. - Bento for iPad may not support large databases created in Bento (Mac) due to device memory limitations. Please see details at http://www.filemaker.com/bikb. - Bento for iPad runs in English, French, Italian, German, Spanish, Dutch, Simplified Chinese and Japanese. - Bento is also available for the iPhone and Mac. Search on “Bento” to learn more. 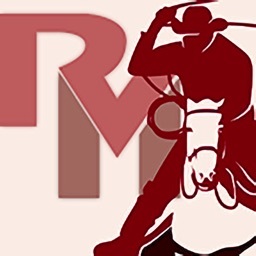 Apple subsidiary FileMaker is rumored to have discharged a number of employees amid poor sales performance. FileMaker is set to stop offering all editions of its popular Bento personal database app by the end of September.